The former 20th Century was branded first IMAX theatre on the ENTIRE continent of Africa. 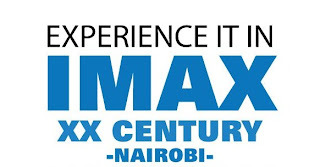 The grand launch of the IMAX theatre was held on 29 March 2012 and it’s still the one of its Kind in Kenya. IMAX cinemas provide ample opportunities for entertainment and watching movies. IMAX films can be found in any of the cinemas IMAX around the world. There are currently over 1 billion people worldwide have received an unforgettable experience of watching movies in theaters IMAX. IMAX 3D images literally jump off your screen & into your lap, Experience It In IMAX®!!!!!!!! The IMAX Theatre is designed to put you IN the movies. IMAX's state-of-the-art technology delivers the world's most immersive movie experience through a revolutionary projection system, a powerful digital audio system and customized theatre geometry. 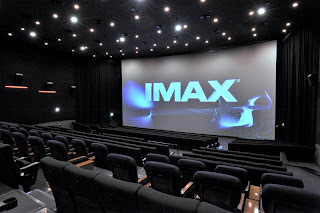 Projection technology: IMAX's revolutionary projection technology, consisting of film and digital projection systems, delivers crystal-clear images with a level of quality that is far above ordinary projection standards in both IMAX and IMAX 3D. Audio technology: IMAX's powerful audio system delivers laser-aligned digital sound of over 15,000 watts. Cutting edge audio technology enhances what you hear which helps you to see and feel the IMAX impact. Theatre geometry: IMAX's patented and customized theatre geometry maximizes your field of view. The precise positioning and shape of the IMAX screen as well as the acoustical treatment of the walls create an environment that delivers the world's most immersive movie experience. Virtually all aspects of IMAX’s digital theatre system have been customized specifically to deliver The IMAX Experience® – the premium entertainment experience known to movie going audiences worldwide. Our ISIC Offices are located right next to the theatre right inside of Charleston Travel, Come lets have a chat on how else you can use the card. 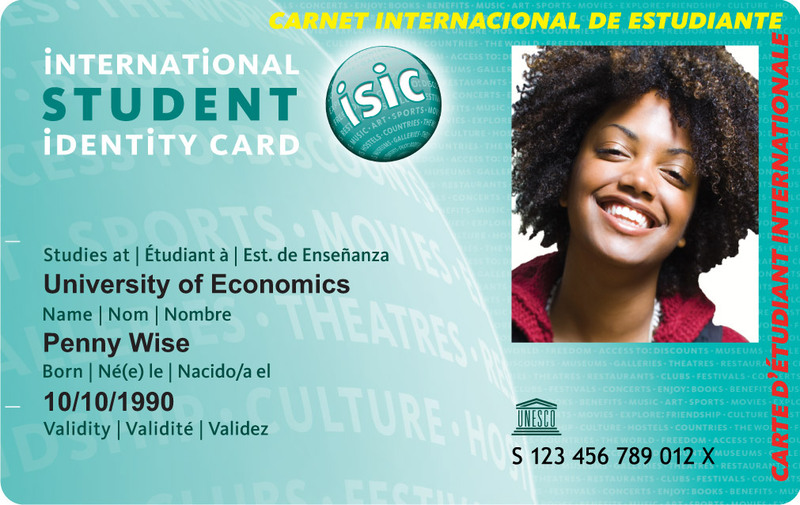 Come and get your Student air ticket at a lower price!!!! IMAX KENYA WEBSITE IS UP! Experience It In IMAX® – digitally!